For more on this book, see our guest blog posts from author Marc Harshman and illustrator Sara Palacios. Known fondly as “The Good Pope,” John XXIII was recently canonized as a saint, and his daily Decalogue continues to be a source of inspiration and comfort for people the world over. 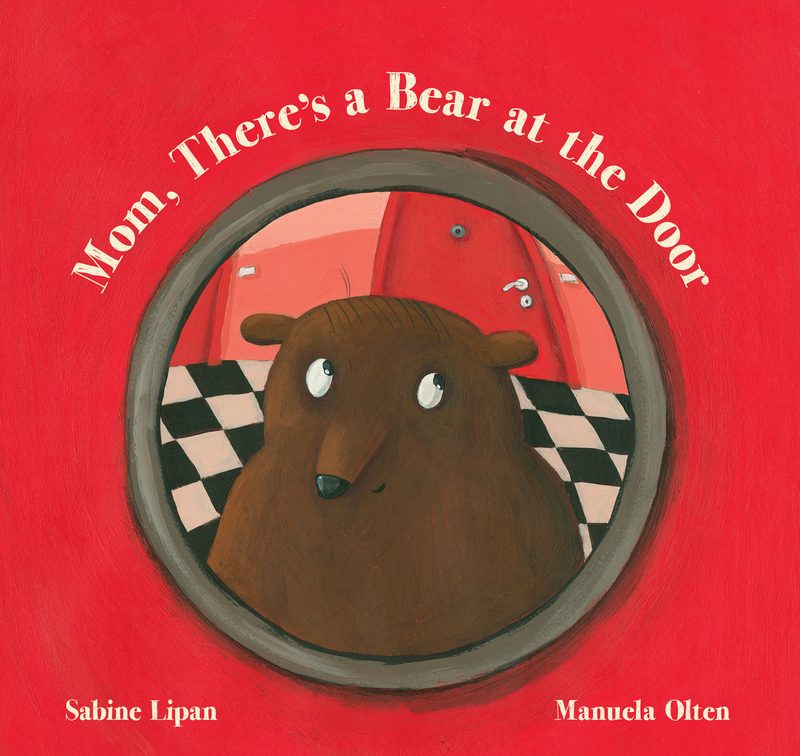 In this lovely picture book, graceful illustrations connect the text to everyday life, showing how the statements apply to school, family, and friendships. 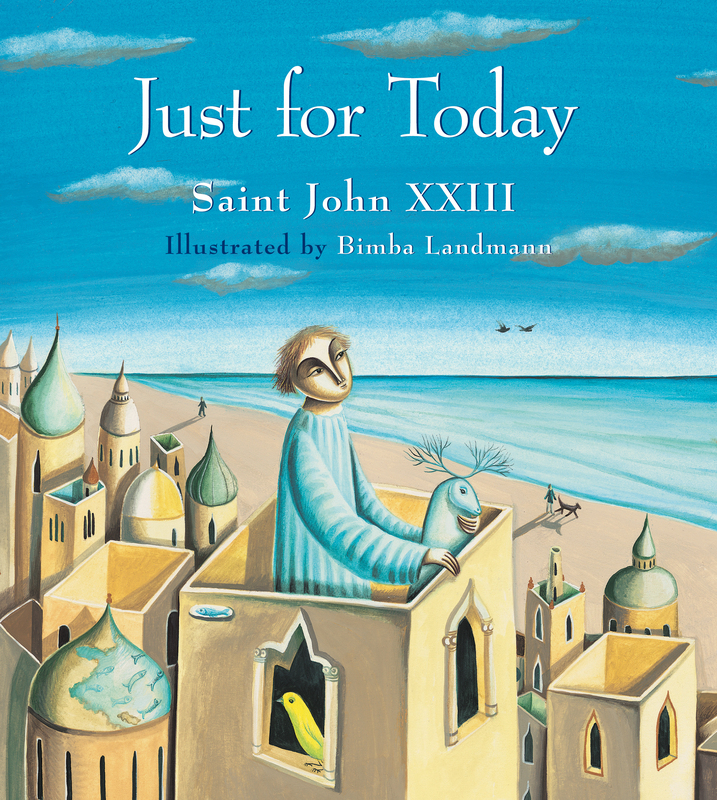 The pairing of Saint John XXIII’s cherished words and Bimba Landmann’s symbolic artwork instills readers of all ages with a sense of peace while they savor each page. This charming book provides the perfect reminder of how to make the most of every day. For more on the book, read our five questions interview with illustrator Bimba Landmann. Published in ten languages, Garmann’s Summer was the recipient of the 2007 BolognaRagazzi Award, one of the most prestigious international prizes for excellence in children’s book publishing, awarded each year in conjunction with the Bologna Children’s Book Fair. Fore more great books for summer reading, see our entire featured collection.